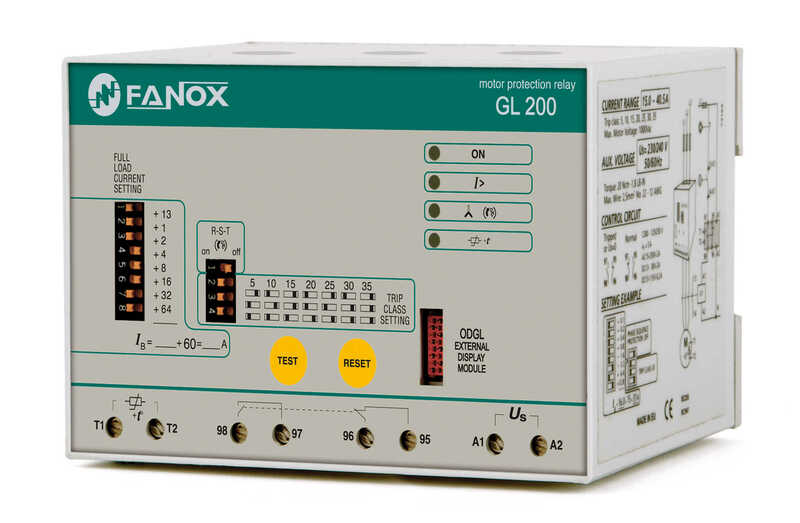 Fanox specializes in the design and manufacture of electronic relays for Low and Medium Voltage applications. Since its foundation, back in 1992, Fanox has developed a wide range of products for multiple applications in the low voltage sector, having designed and launched new products to the market every year. These products have always been designed with the following main targets; To cut down and save high installation and running costs for the end user as well as the electronic protection & control of motors, generators, pumps, control & measurement relays, earth leakage protection, surges, etc. 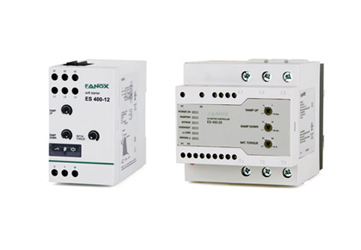 Fanox manufactures basic and integral motor protection relays for 3-phase motors from 1 to 630 A and over. Fanox soft starters and motor controllers are built for 3-phase induction motors up to 30HP / 460V. The soft starter substitutes the conventional contactors with a greater operating life / lower maintenance costs utilizing a bypass contact inside the controller. 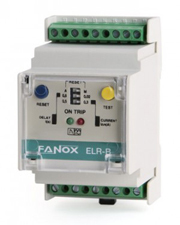 Fanox Earth Leakage Relays are the most effective devices to ensure protection against the dreaded risk of electrical leakage at low voltage.